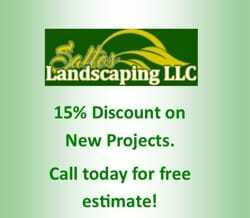 By using our services, you benefit from our professional experience with landscape service and hardscaping. We are a family-owned and -operated business. 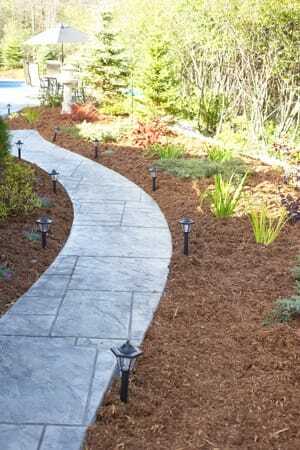 Our staff ensures that you receive top-notch landscaping services in a timely and professional manner. 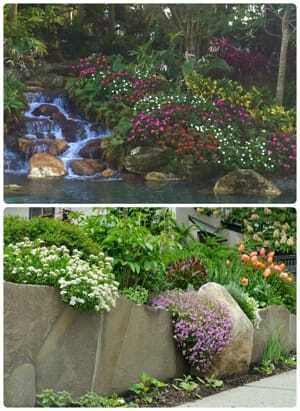 Since 2000, we have been providing customized landscaping services to residential and commercial properties. 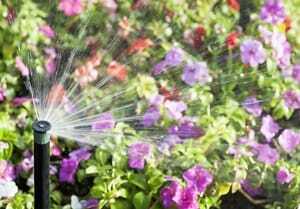 We offer irrigation systems, landscaping service and landscaping wall installation. 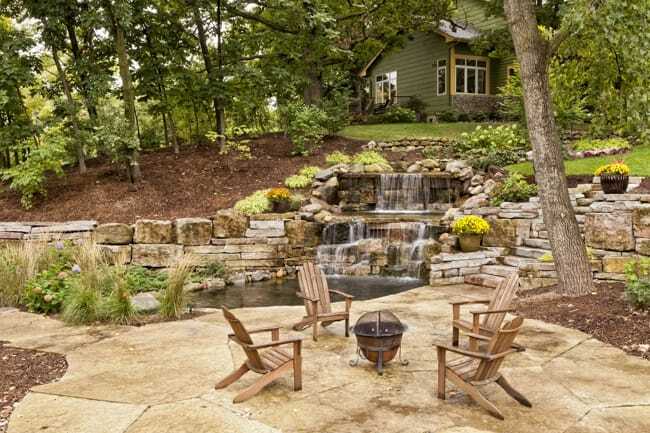 Bring us your ideas, and let us complement your sense of style and space.